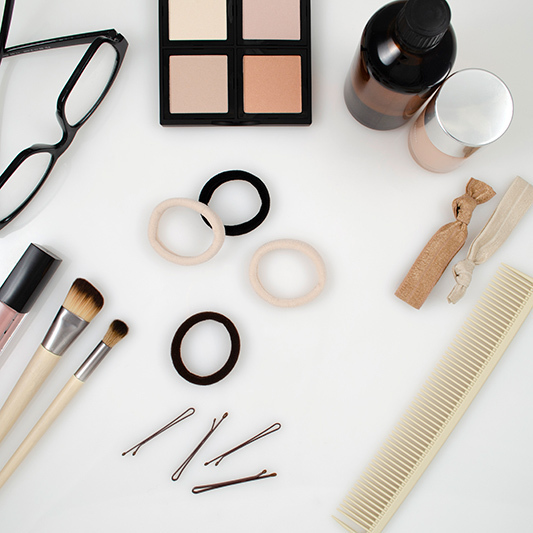 Dark brown pack of 12 hair ties to blend in with brunette hair. Super stretchy, soft and comfortable hair elastics that are gentle on your hair and great for working out and everyday wear. ALL HAIR TYPES - This style is really stretchy and even though it is only 1.5" (40mm) across, it will wrap around your ponytail at least 3 times, even with thick hair. 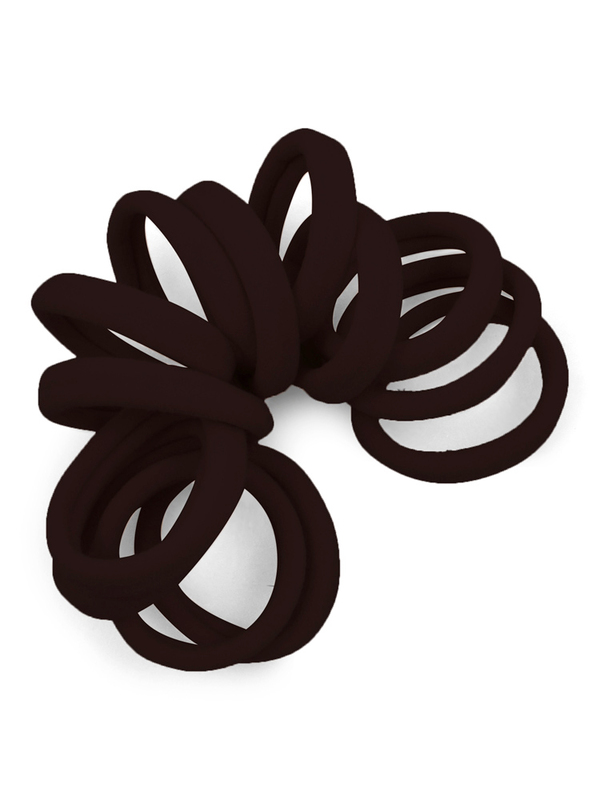 NO-SNAG - Seamless nylon and elastic hair ties with no metal won't snag or damage your hair. Comfortable on your wrist as a bracelet or in your hair securing a ponytail or bun.